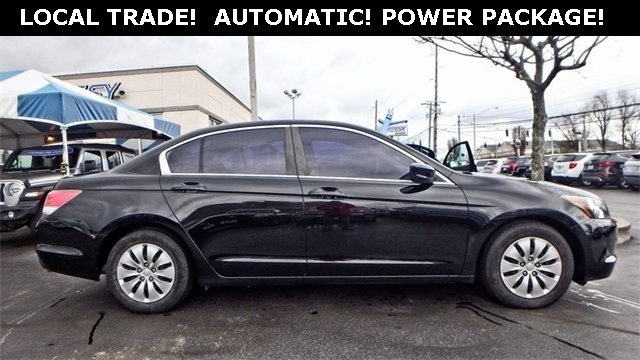 2009 Honda Accord LX!! Honda ALERT!! GAS SIPPER!! AUTOMATIC TRANSMISSION!! POWER PACKAGE WITH CRUISE CONTROL!! REMOTE START!! NICE LOCAL IMPORT Honda HERE THAT WAS TRADED IN!! This vehicle is in our sweet street program!! 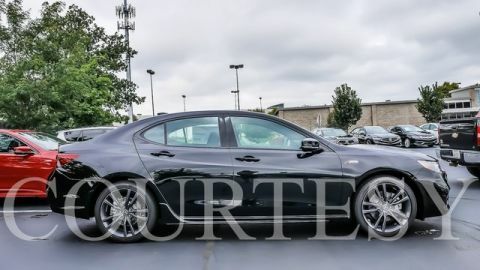 That means it has been heavily discounted to pre auction pricing!! This vehicle has been Safety Inspected only!! However all fluids have been topped off and brakes/tires meet or exceed minimum specifications. Due to the age and or miles, we have not performed certified pre-owned reconditioning or service maintenance on this vehicle. This vehicle is likely to have multiple existing defects and will develop others. 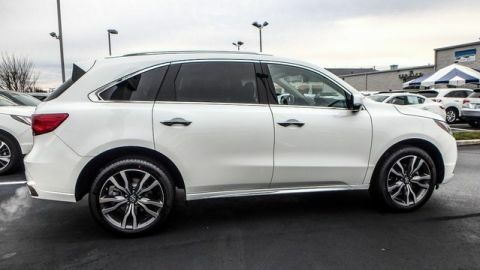 It does not qualify for Courtesy Acura pre-owned certified customer benefits. A complimentary carfax vehicle history report are available prior to purchase!! 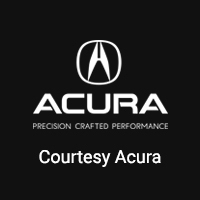 Be the smart buyer and save a ton of money when you purchase a Sweet Street vehicle at Courtesy Acura!! !